Shut UP! Seriously, why are you still talking. 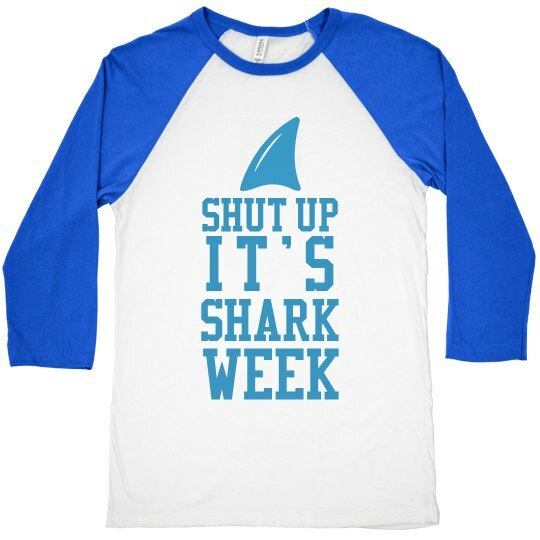 It's shark week. I'm trying to listen to this scientist tell me about the great white shark, and you're complaining because your Mom is in the hospital, go visit her then and leave me alone. If it wasn't from a shark bite, it's not that important.